Great investment opportunity. 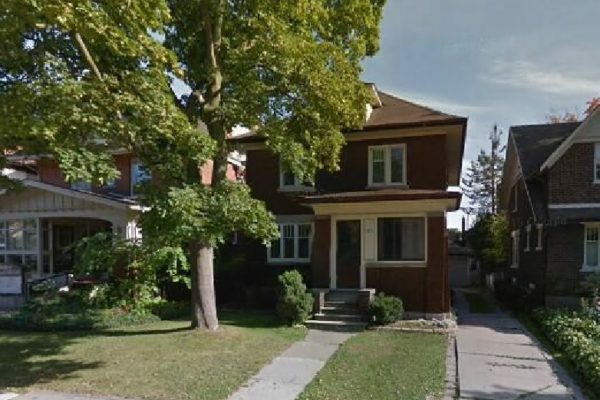 Duplex in downtown Kitchener with CR1 zoning. Classic century home with lots of original charm and character. Eat-in kitchen with 3 season addition. Formal living and dining rooms with hardwood floors (under carpeting) and 2 sets of incredible French doors. Convenient den or office located off main hall from the covered front porch. Upper level bath redone about 10 years ago. Upper level kitchen has an enclosed porch with separate entrance for easy duplexing. 31×28 foot unfinished attic adds loads of potential. The basement features 3 piece bath and 2 additional bedrooms.